This great score from a junk shop in Missoula, MT has made it so I never ever forget my keys on the way out the door. Can’t miss it! 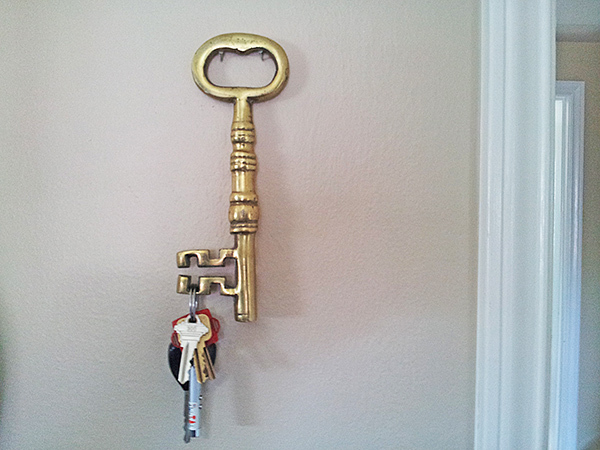 This entry was posted in Oddities and tagged ADHD, LifeHacks, Lost Keys on June 5, 2013 by Bellsauce.